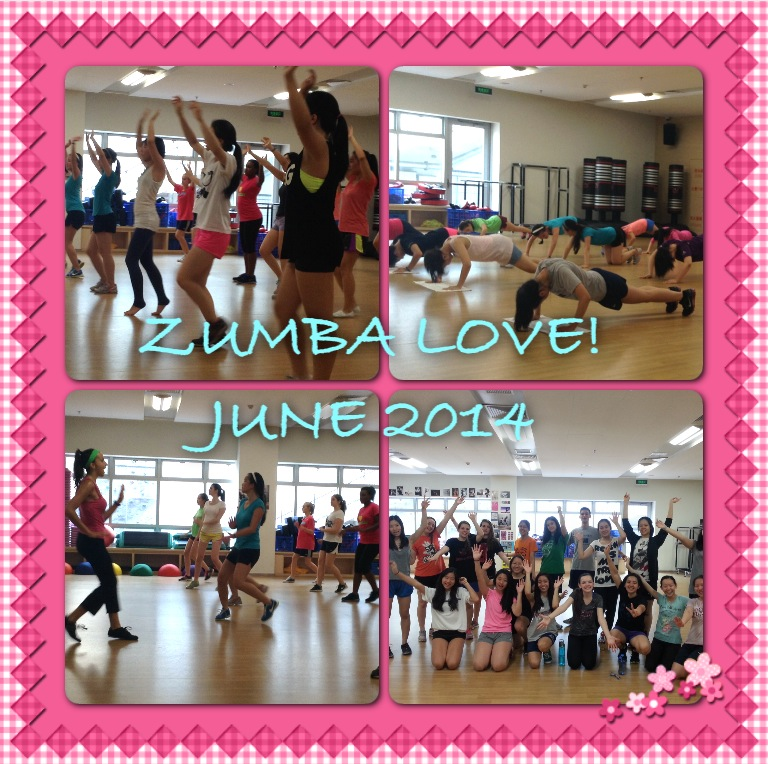 Zumba love to celebrate heart health! 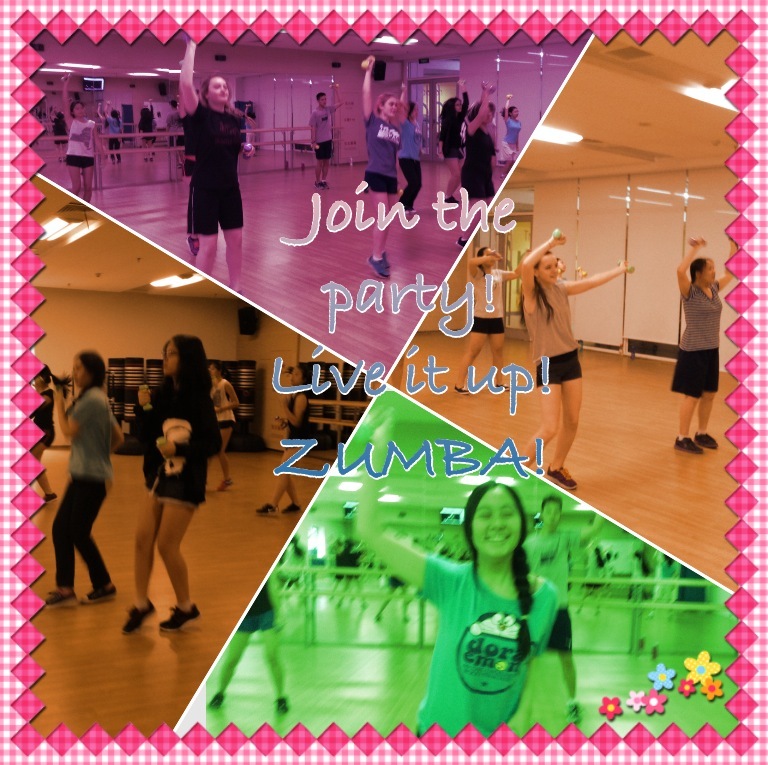 Everyday is a good day to ZUMBA! I love the energy and excitement of my students! We have a blast! Hope you can join us on Tuesday and Thursday morning, if you are in Pudong, Shanghai!